John B is the former superstar of the weekend Coast to Coast AM shows for years. 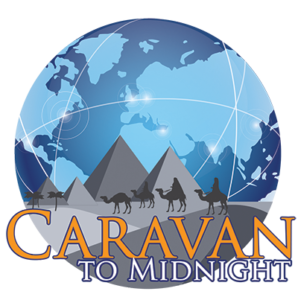 He has for several years built a worldwide audience subscribing to his video blog, Caravan to Midnight. John has the best style delivery in broadcasting, measured incisive questions and great worldwide guests opening up the most provocative topics in the World, to empower and shock you into a reality check and action. 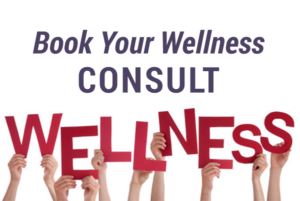 List on the NutriMedical Report some Mondays, and do subscribe to his show, as Dr Bill Deagle MD, and learn more to ask better questions, seak answers and find the ugliness and beauty of Truth.